Controlled pedestrian crossings on all arms of the junctions (including Toucan “Cycling” crossings on the southern and eastern arms) using the latest energy efficient traffic signal equipment. These will improve pedestrian and cycle safety. Measures to prevent vehicles exiting the Tesco Express via the A580 from turning right onto the A570 northbound, due to regular lane blocking of the westbound lanes of the A580. This will reduce congestion and improve safety. One dedicated left turn lane from the A570 southbound (towards St Helens) onto the A580 eastbound (towards Manchester). This will reduce queue lengths. Reintroduction of two dedicated ahead lanes through the junction on the A570 southwards (towards St Helens). This will significantly reduce queue lengths and congestion. 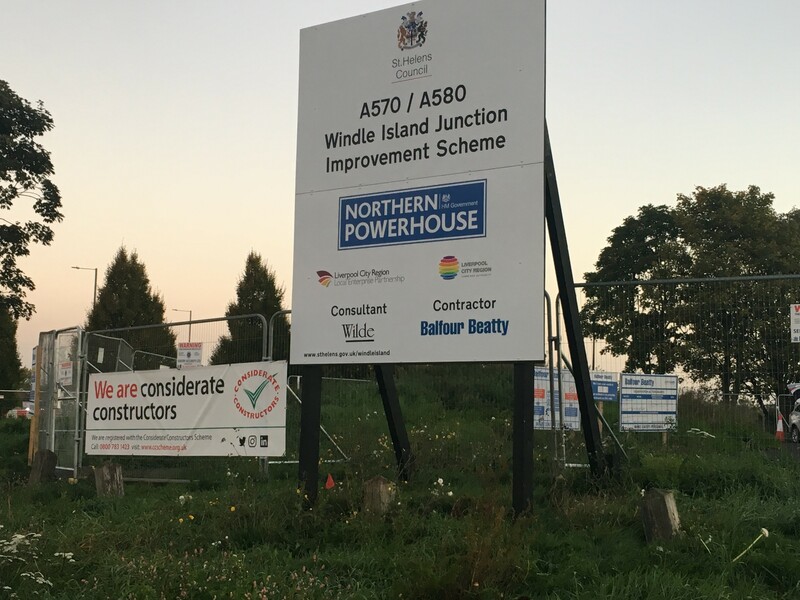 New restrictions at the junction of the A570 Rainford Bypass with the B5201 Crank Road to allow vehicles leaving Crank Road to only turn left onto the Rainford Bypass or south towards St Helens, Liverpool and Manchester. 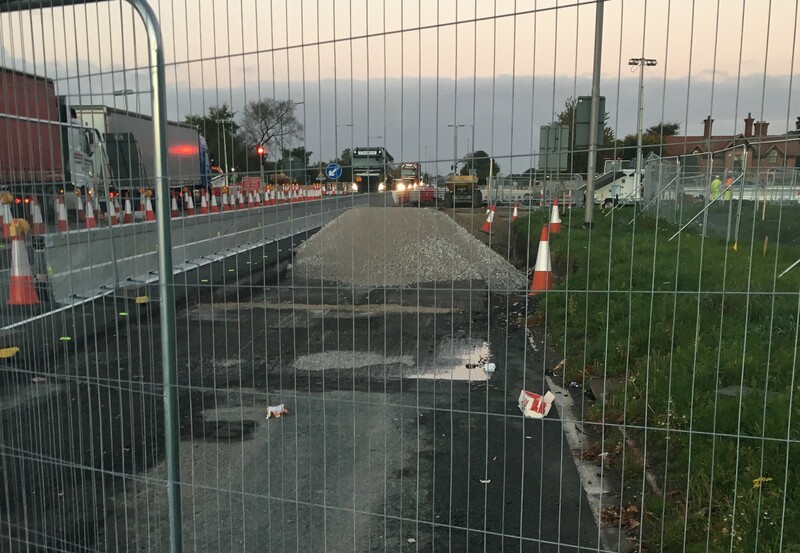 Movement across Rainford Bypass to St Helens Road will be blocked to improve safety. The introduction of linked traffic signals at the junction of the A570 Rainford Bypass with the B5201 Crank Road to control the movement of vehicles into and out of Crank Road. This will improve safety. 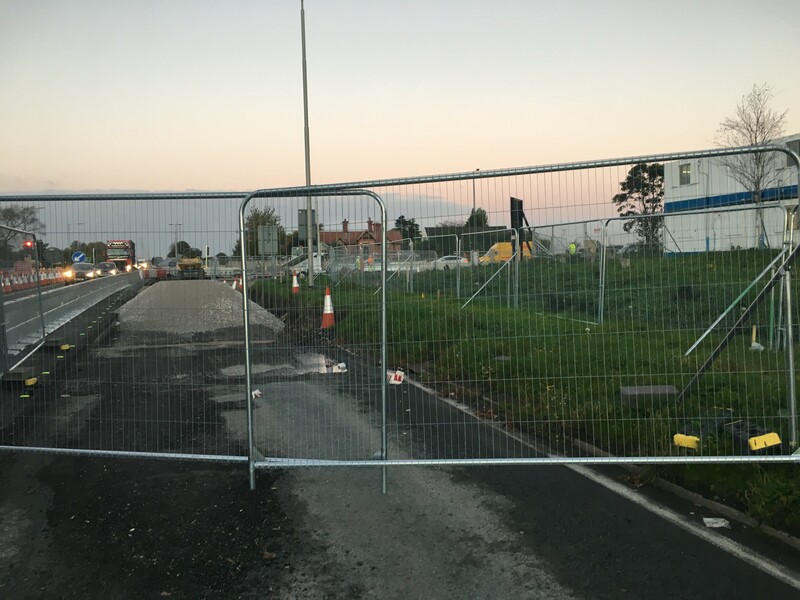 Closure of existing junction of the A570 Rainford Bypass with Rainford Road and replacement with a new junction located approximately 140m further to the north along the A570 Rainford Bypass, which will include deceleration/acceleration lanes. This will improve safety. New left turn deceleration lane from A580 westbound onto A570 southbound. This will reduce queue lengths and improve safety.